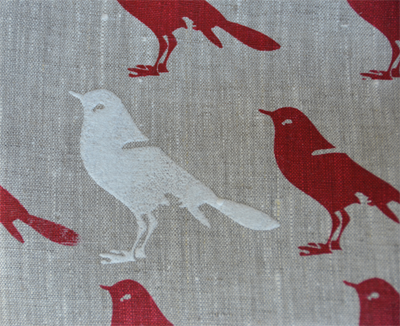 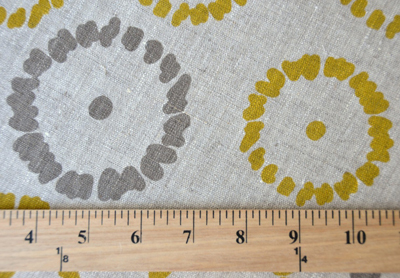 there are also interesting fabrics to be currently found over at contemporary cloth. 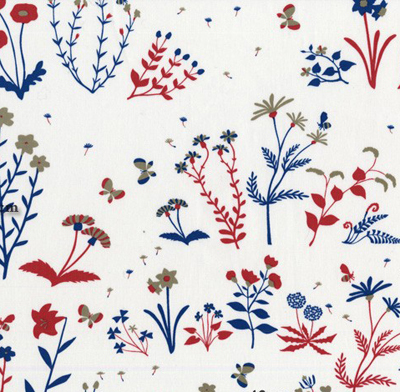 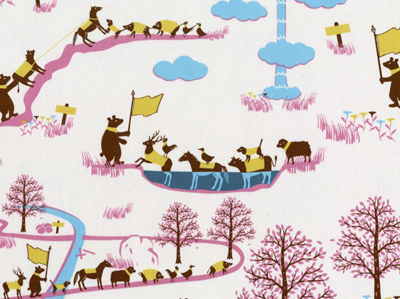 i love the whimsical japanese fabrics from yuwa kei. 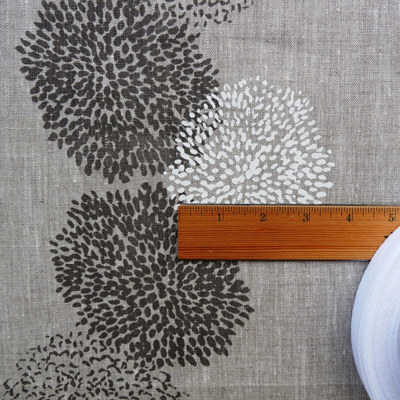 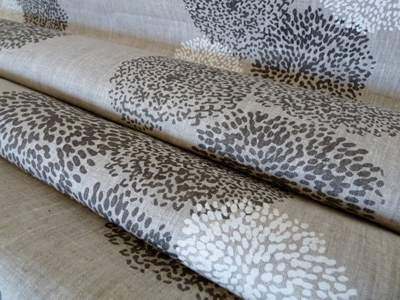 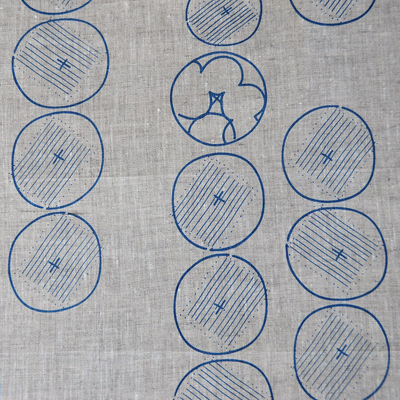 and stylish hand printed linens of celina mancurti. 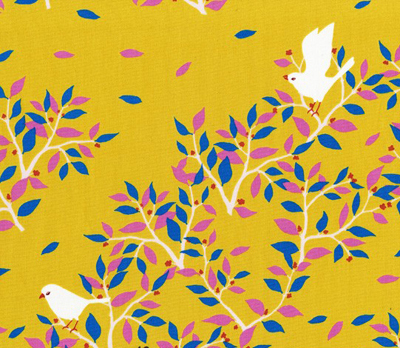 all available online here. 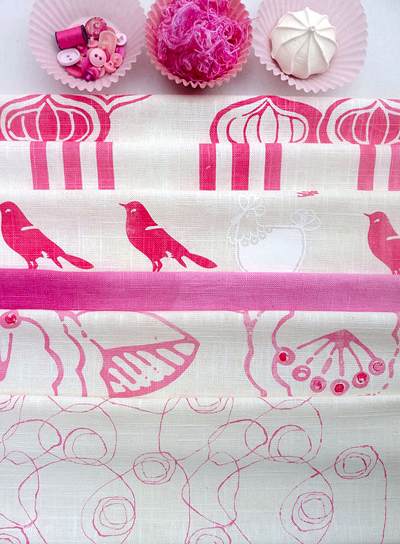 Beautiful fabrics, especially the top two images. 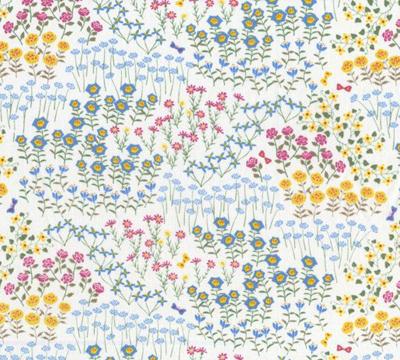 I'd love to make some cushions or reupholster a chair in one these whimsical prints!